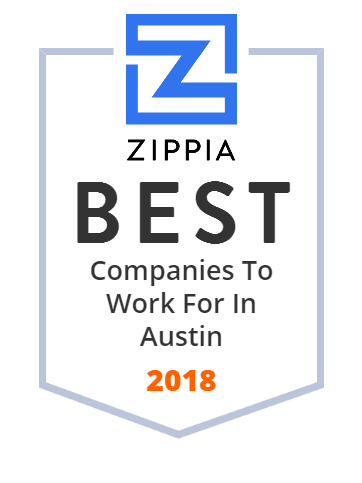 We hand-curated a list of the best companies to work for headquartered in and around Austin, TX using data on salaries, company financial health, and employee diversity. Pinnergy is a diversified energy services company with a broad and comprehensive service offering to customers throughout Texas, Louisiana and Oklahoma, and is one of the largest independent oilfield service companies in its industry. Learn how CSD is creating One World that celebrates the full range of human diversity. Discover the call center, interpreting services and other innovative solutions for YOU. At ShareGate we create and equip IT Administrators with the best softwares to help their organizations benefit from the full potential of Office 365 and Azure.